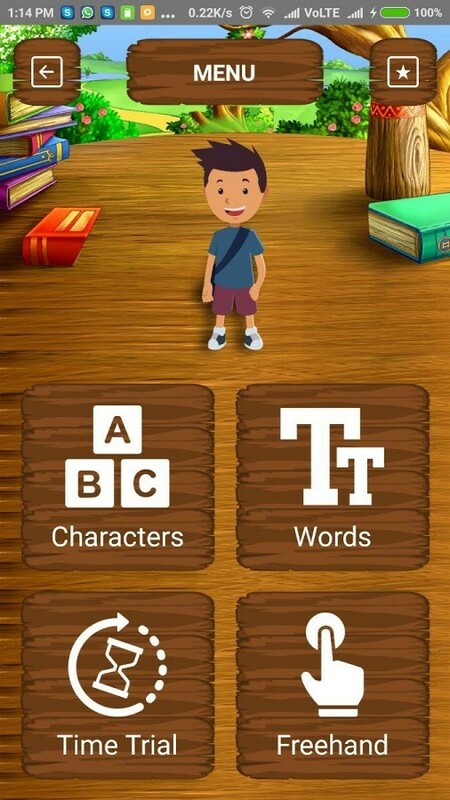 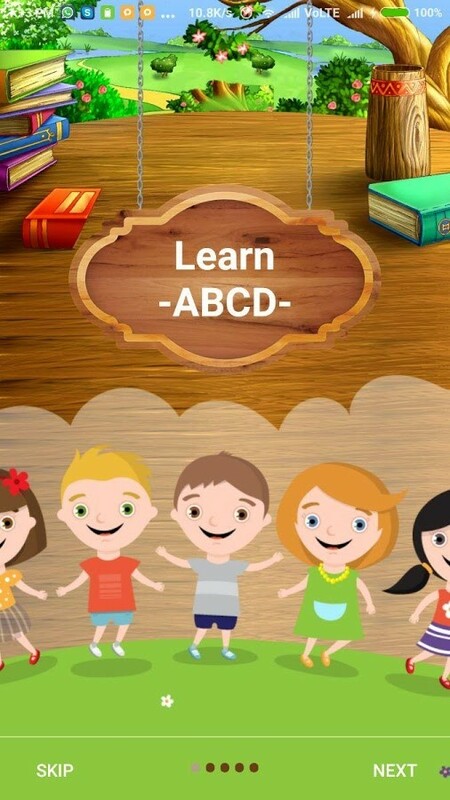 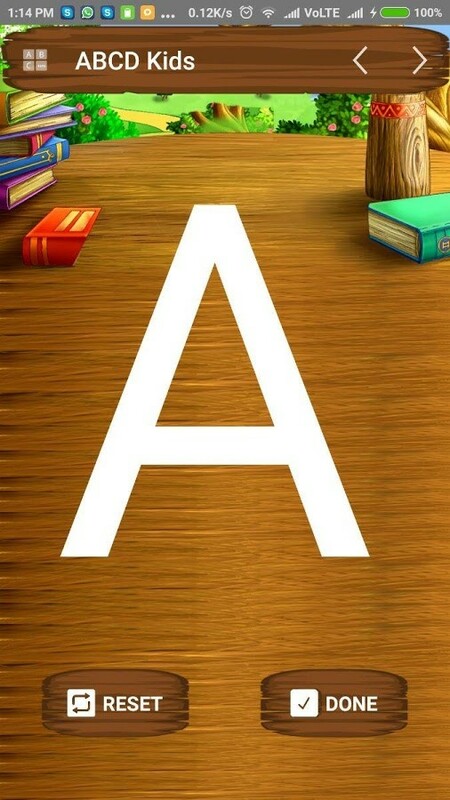 ABCD Kids is a free phonics and alphabet teaching app that makes learning fun for children, from toddlers all the way to preschoolers and kindergartners. 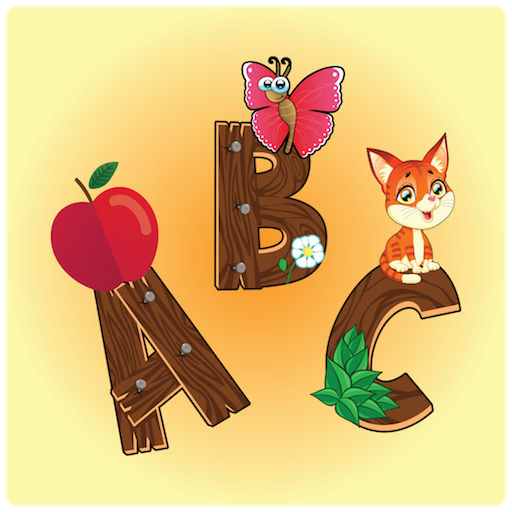 It features a series of tracing alphabet and words to help kids recognize letter shapes, associate them with phonic sounds, and put their alphabet knowledge to use in fun matching exercises. 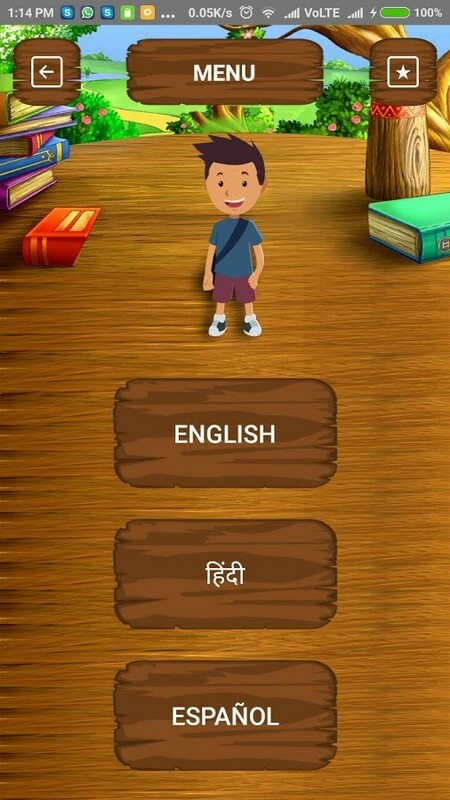 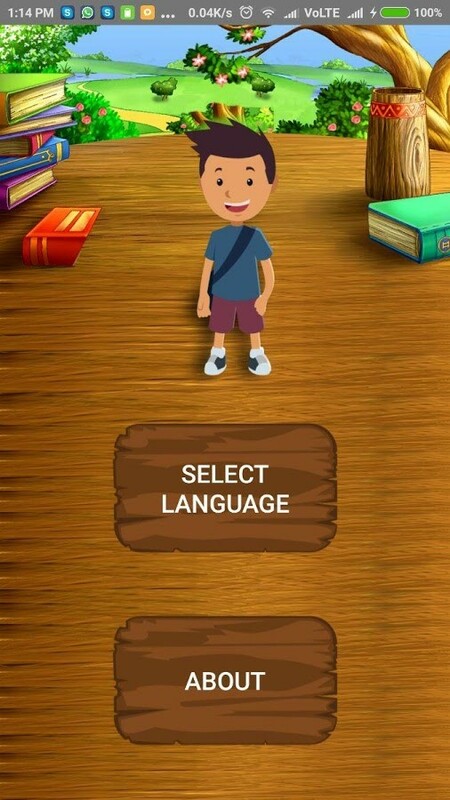 Any toddler, kindergartener or preschool age child can learn English, Hindi and Spanish. 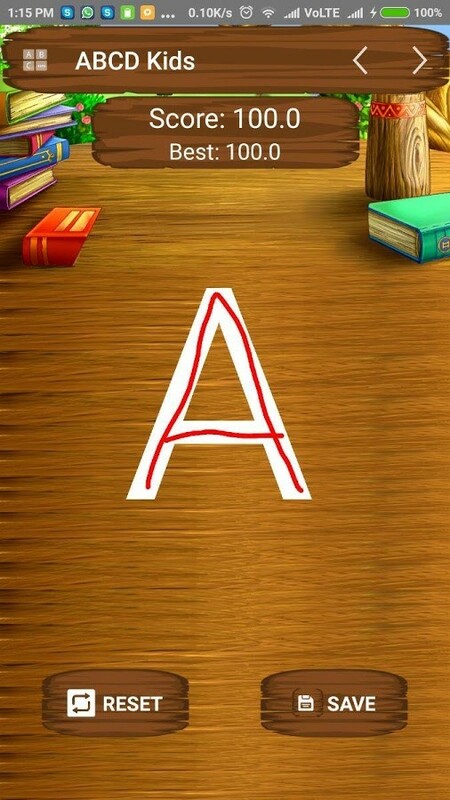 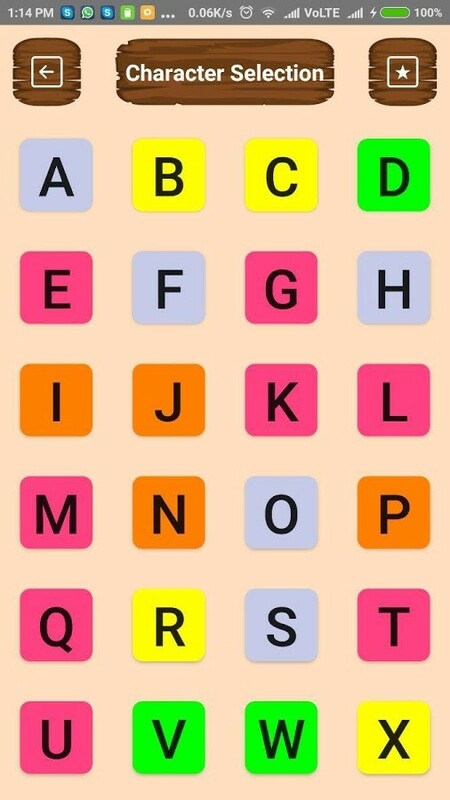 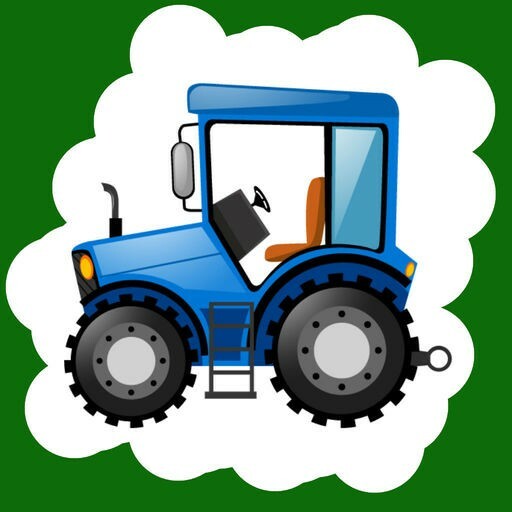 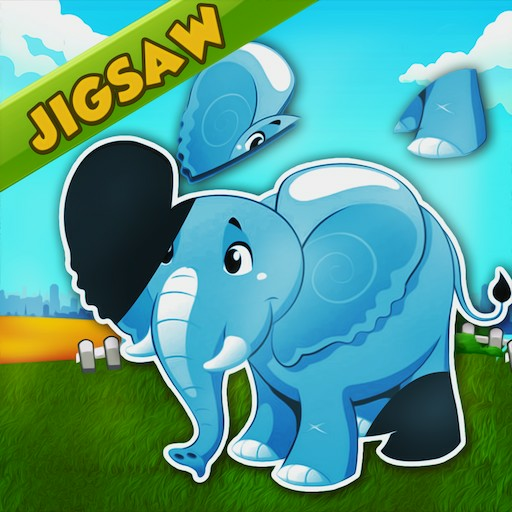 - Includes ABCD tracing, phonics pairing, letter matching, and more.